Culturally Relevant? 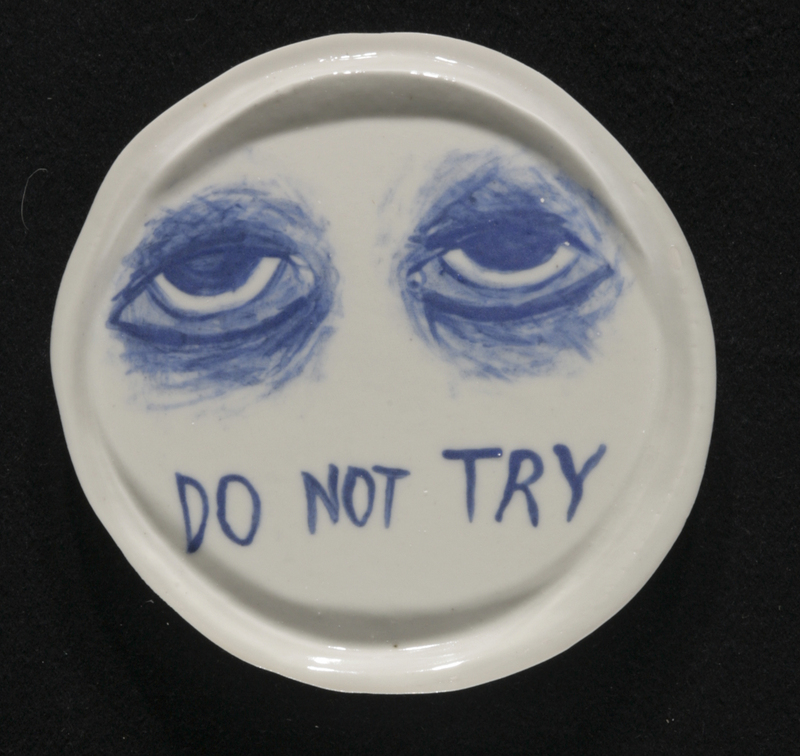 Underglaze on porcelain. 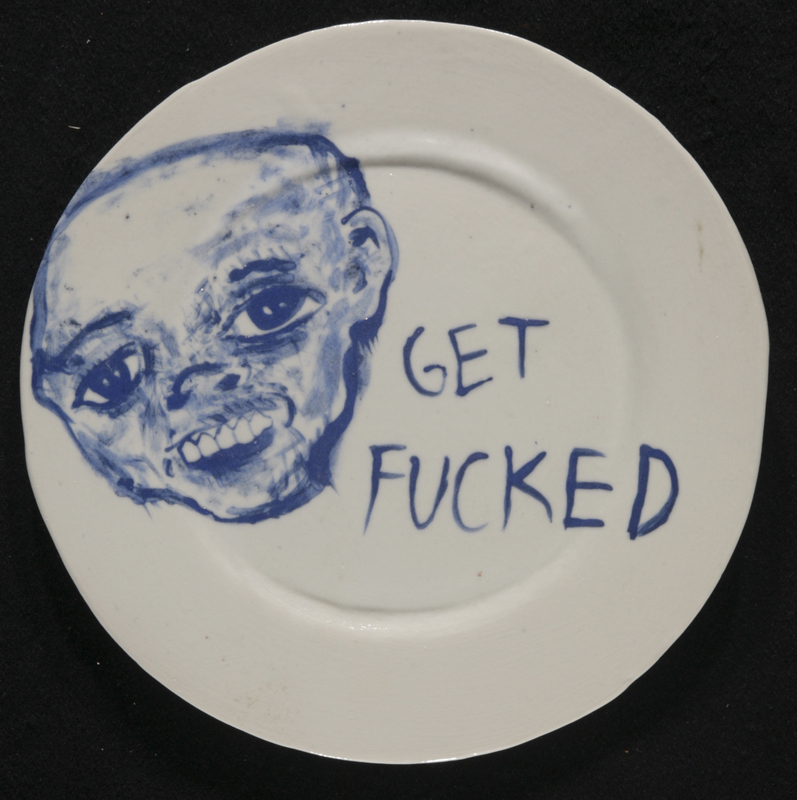 Get Fucked, Underglaze on porcelain. You are currently browsing the archives for the Ceramics category.